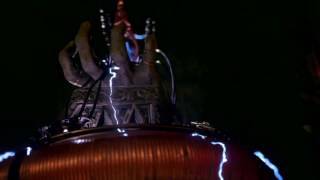 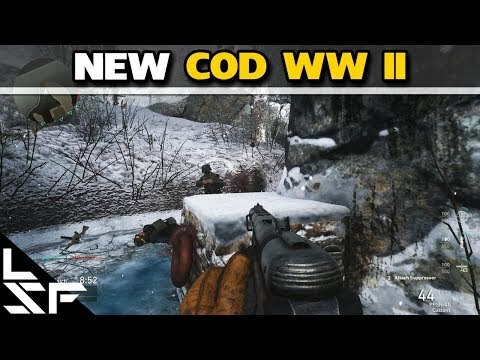 This game CAN NOT be activated from Germany! 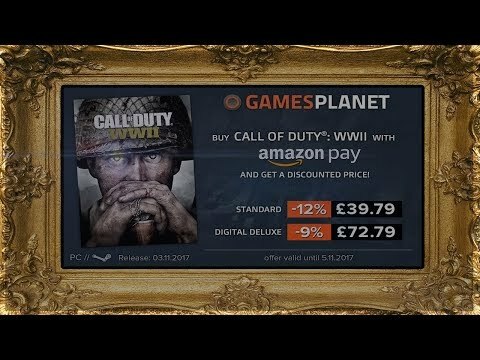 Buy Call of Duty: WWII as a Steam Key. 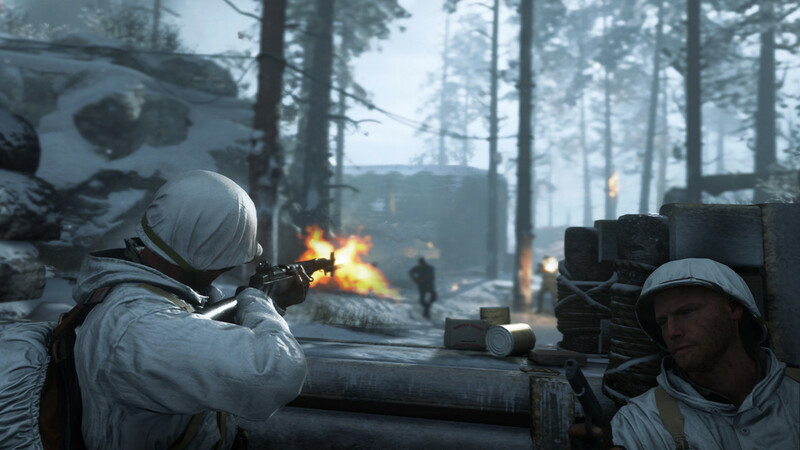 "Sledgehammer Games superbly takes Activision's marquee shooter franchise back to its boots-on-the-ground roots." 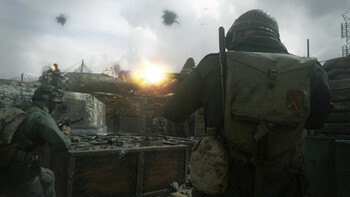 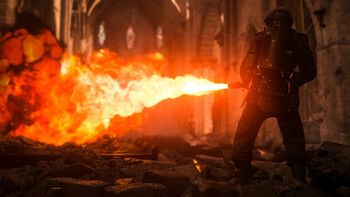 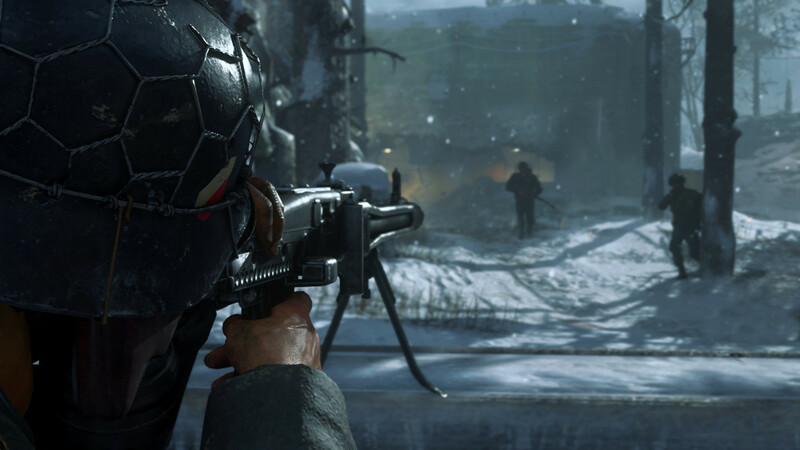 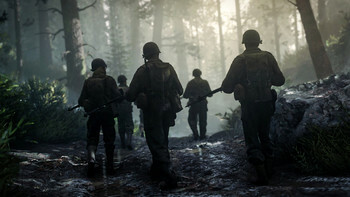 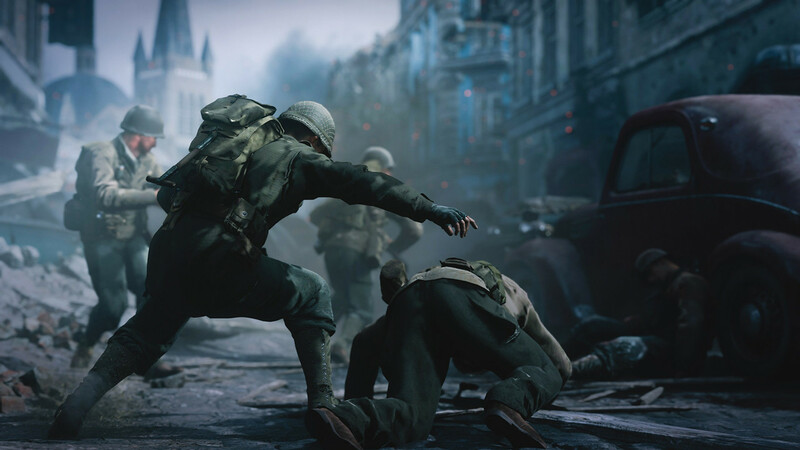 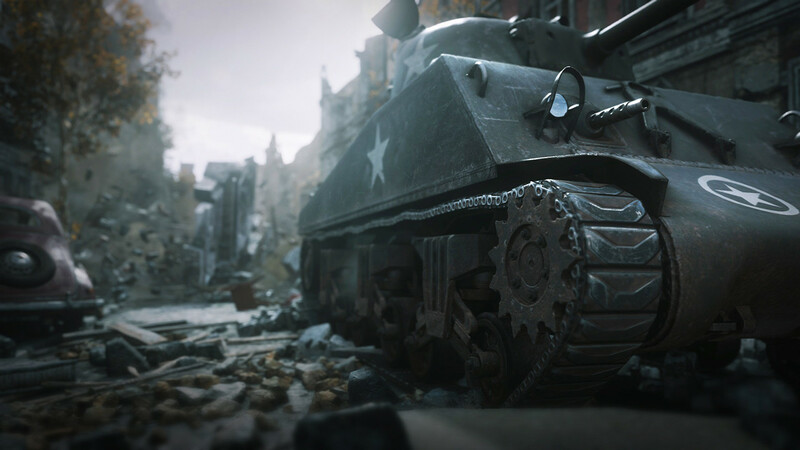 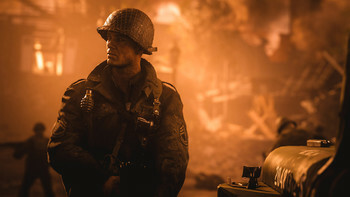 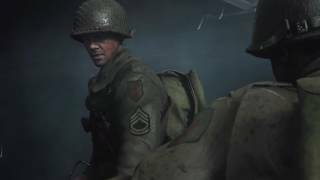 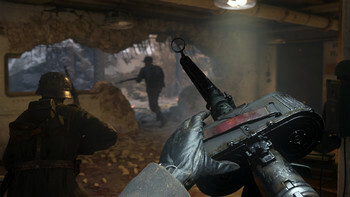 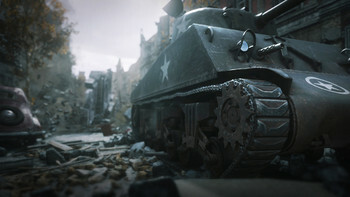 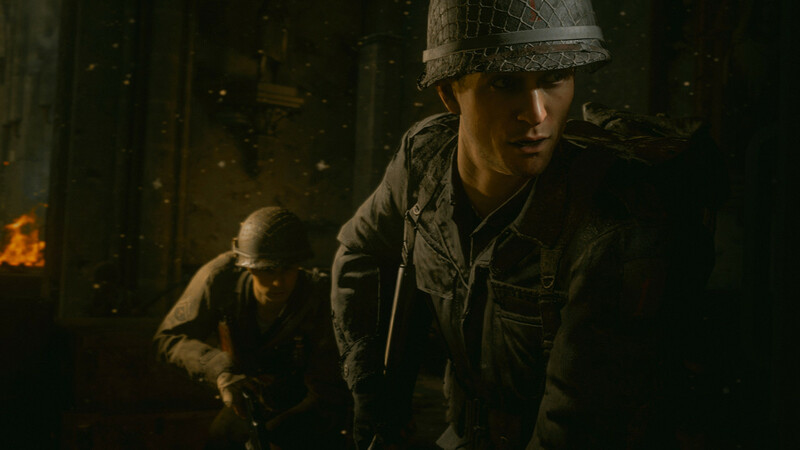 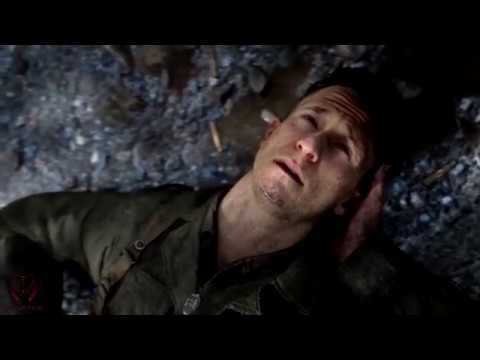 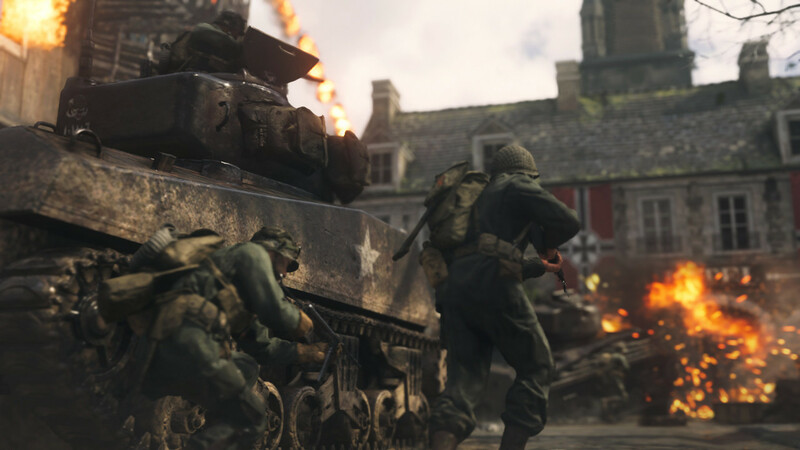 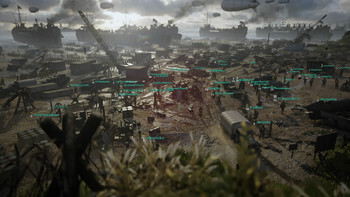 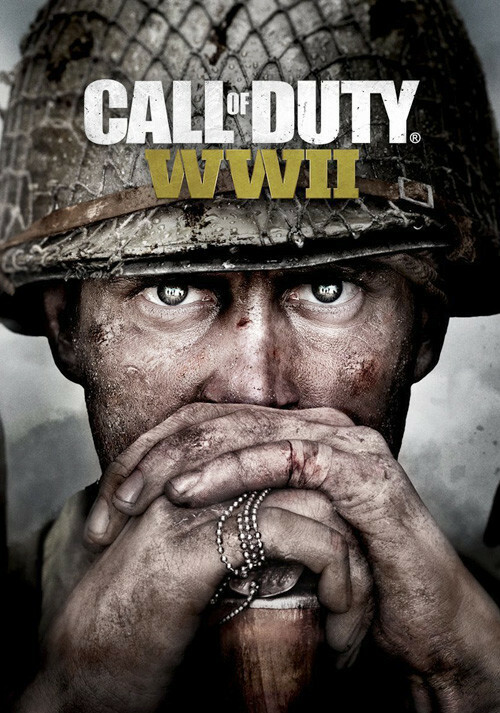 "While the campaign suffers from uninspiring cliches and endless killing fields, the multiplayer options are excellent and bring the series back from the future"
"Call of Duty: WW2's offers a fast-paced and fun World War II experience with its new multiplayer mode and return to Nazi Zombies." 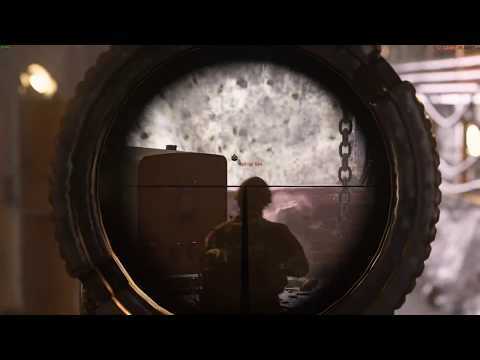 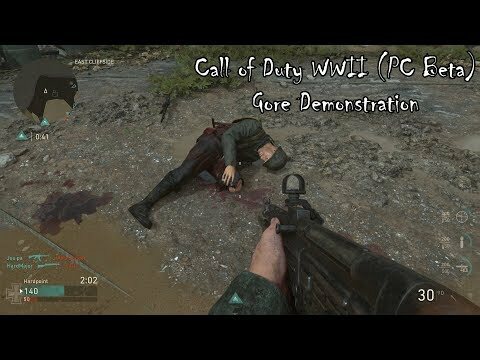 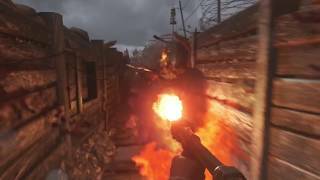 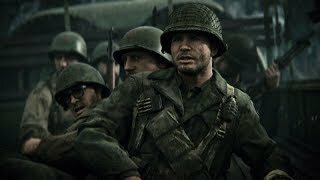 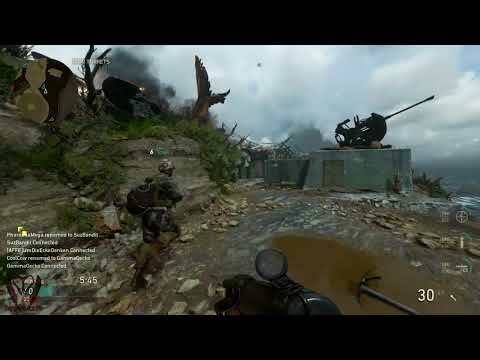 Problems with Call of Duty: WWII?